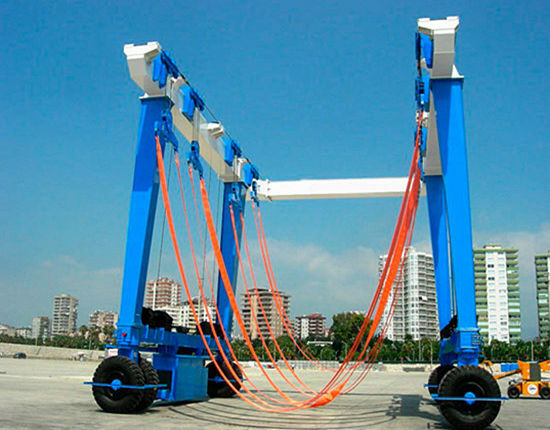 Ceiling mounted crane is a kind of over head crane of which the runway is directly attached to the ceiling of a building without the need of columns. It is commonly adopted in workstation, workshop of machining process and assembly, warehouse and more where the roof structure of the existing building is high enough or the floor space is inadequate. 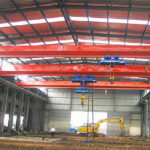 The ceiling crane can make the most of the ceiling space and the space under the bridge. By using the existing building structure, the overhead lifting equipment has no need for the additional support columns or adequate floor space, thus saving a lot of construction cost and also removing obstructions that may be caused by the columns or the equipment on the ground. 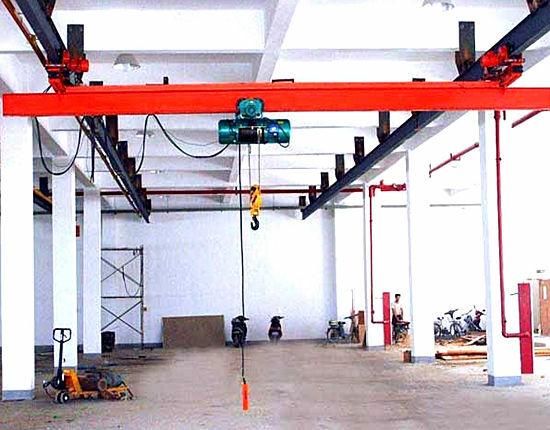 The ceiling mounted bridge crane is usually designed in underhung type used for lifting light loads. We also provide other designs according to customer’s specific requirement. 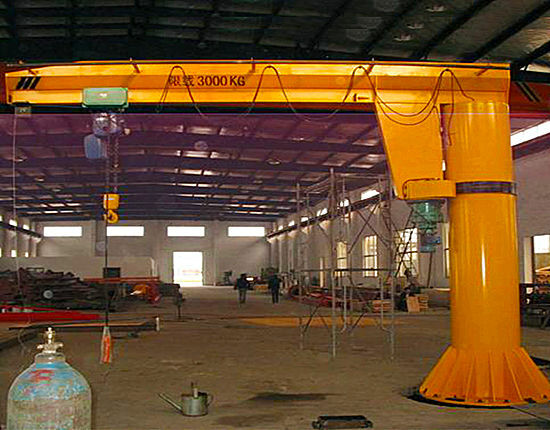 It is cost-effective overhead crane equipment and also highly adaptable and flexible to multiple applications. 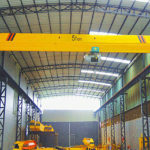 To know more about underhung ceiling mounted crane, consult our sales representative online. 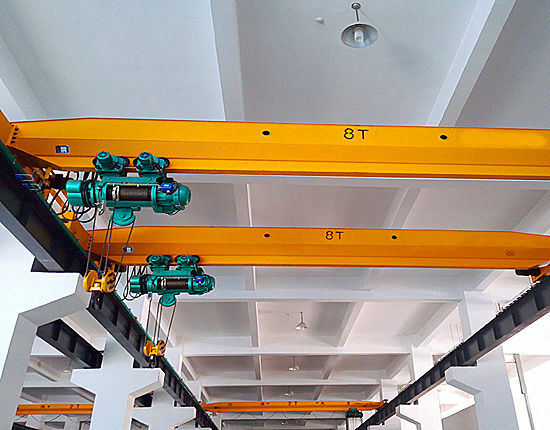 The ceiling crane is typically used as a light duty overhead crane without occupying the floor space and interfering the working process on the ground. It is essential for the efficient operation of your business and plays a critical part in the material handling operations. 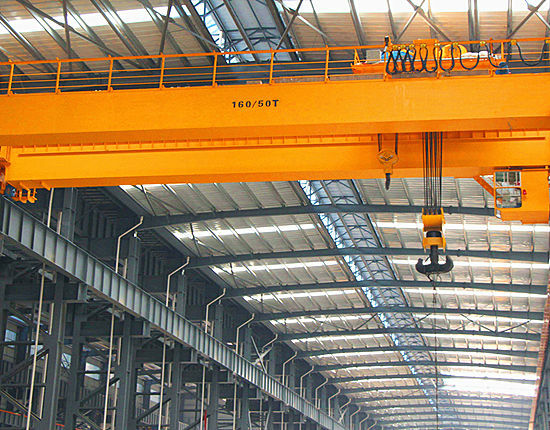 Here are some features and benefits you should know about ceiling-mounted bridge crane. High efficiency and flexibility. The overhead cranes can significantly improve the working efficiency in your workshop as they are good alternatives to human labors to lift the heavy loads. As a result, it saves a lot of time and costs. Besides, the lifting coverage is not limited within a fixed space, because the runway length and the number of bridges can be expanded flexibly. That is to say, the runway length can be increase to cover a wider working area and the additional bridges can be mounted on the same runway. Thus the ceiling crane allows you to lift loads from one workstation to the next and even expand the coverage to the entire building Therefore, it greatly increases the flexibility of the crane. Cost-saving and long service life. The ceiling mounted crane is preferred when there is adequate roof structure to support the crane, so it does not require any support column or engineering column, which not only saves the construction cost, but helps eliminate obstructions. Through adopting high quality components and precision machining, we can guarantee the quality and ensure a longer life of the crane. High productivity and easy maintenance. The crane overhead makes the maximum use of the building space without any interference so as to improve the productivity. 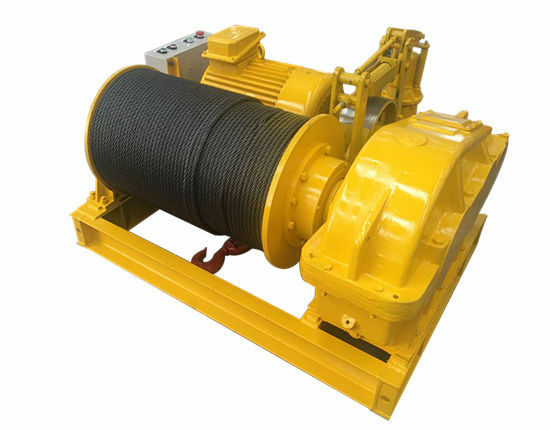 It can achieve easy movement through the entire production line without interruption, and also requires little maintenance. 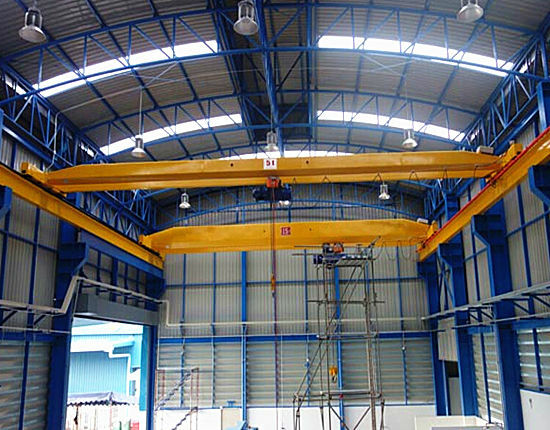 As a highly efficient overhead lifting equipment with multiple functions of material handling, the ceiling mounted bridge crane is often a better choice for applications where the building is with the appropriate ceiling structure. 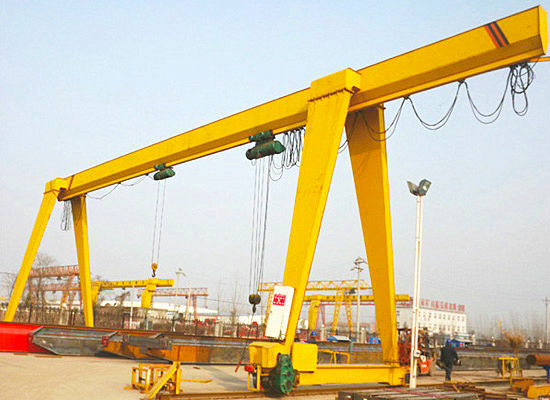 If you are interested in this type of over head crane, please contact us for further information. Custom design is also available. When looking for ceiling mounted crane, some of the intended customers may concern the price the most except for the quality. As you might expect, the ceiling mounted bridge crane price varies in different configurations and specifications such as lifting capacity, lifting height, and span. 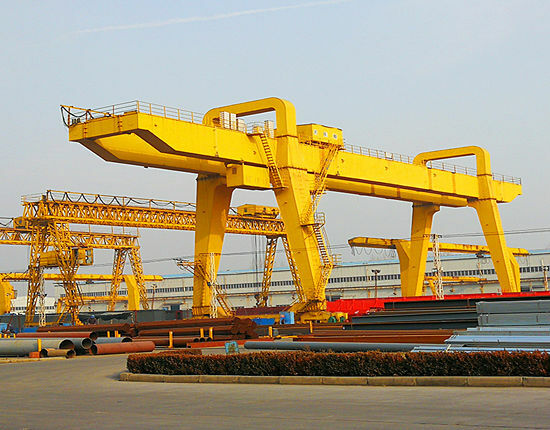 For the configuration, you can choose either single girder or double girder used with your crane. When considering the overhead crane specifications, you should consider the lifting capacity beforehand so as to avoid unnecessary capacity beyond your requirement. The runway length is determined by your specific work area, and can be expanded once you need to increase the crane coverage. You should also take the minimum headroom into consideration so as to reduce resistance as much as possible. Taking all these practical factors into consideration, you can get the most appropriate solution at the best price. We can help select a suitable overhead crane solution for your application and save your cost at the same time. Before choosing the ceiling crane, please make sure the roof structure of your building is properly fit for this type of crane. Contact our sales team to get an overhead crane price list, and we will offer you a favorable price. The ceiling crane system features simple structure which mainly includes the bridge, end truck, hoist trolley and electric control system. There are many options for your ceiling crane system. As multiple bridges can run on the crane runway beam, you can choose either a large capacity crane bridge or several smaller capacity crane bridges so long as the runway is capable of supporting them to transfer the same loads. In addition, the bridge structure is available in several designs in order to cover a wider working area or expand the coverage easily. The specific bridge design is highly dependent on your practical application. 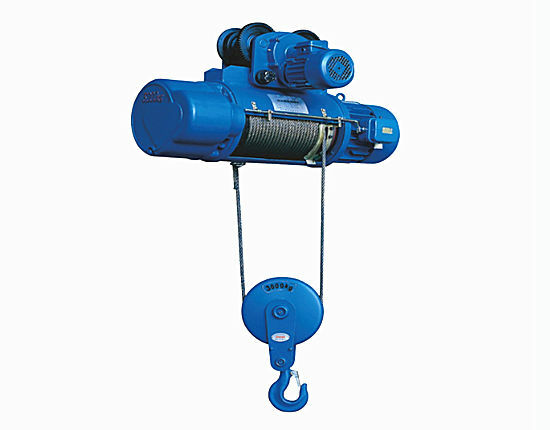 Other components such as the trolley and rigging gear are designed according to your specific needs. You can consult our engineers to know more about the configurations and specifications of ceiling crane system. 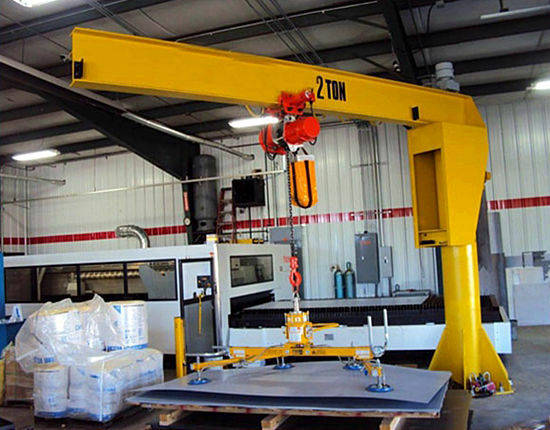 To select a qualified ceiling mounted crane manufacturer is critical for the efficient operation of your business. Among china ceiling mounted bridge crane manufactures, we are experienced supplier with our own factory and professional technical team to offer the technical support including the equipment design, research and development. We can provide a series of support and services including the crane design, manufacturing, packaging and shipping, installation, maintenance and other follow-up works. 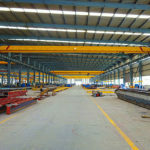 We also supply other types of overhead cranes such as top running crane, underhung crane, and electric overhead travelling crane for different capacity and applications. Looking for ceiling mounted crane or other lifting solutions, Ellsen can be your first choice. You can contact us online directly and visit our factory. We hope to build a strong business relation with you!